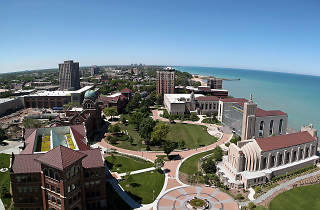 Loyola University was founded as a private university in 1870 and today, offers undergraduate, graduate and doctoral degree programs to almost 16,000 students. 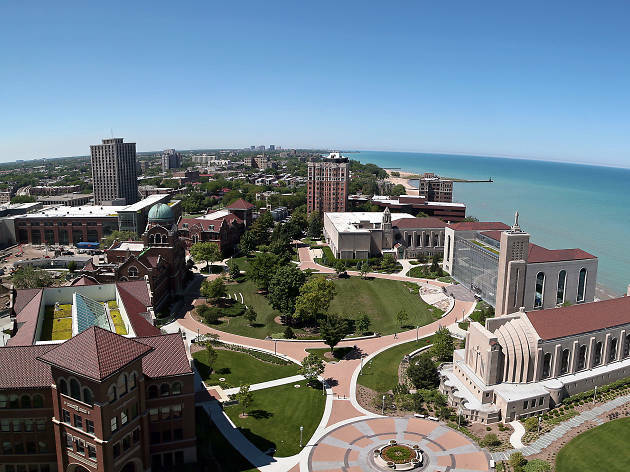 El stop: Red to Loyola. Bus: 147, 151, 155.